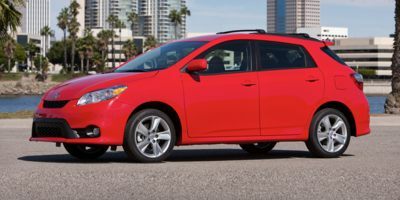 Leasing a 2012 Toyota Sienna, and saving $1500 off of MSRP. This is a great website to prepare yourself before purchasing a new vehicle. The dealership treated me very well and also offers free oil changes for the life of the vehicle. Buying a 2011 Toyota Sienna, and saving $3000 off of MSRP. 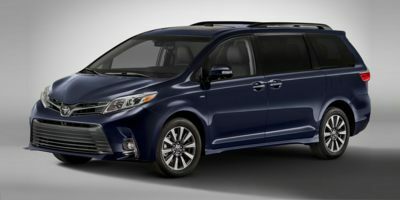 Leasing a 2010 Toyota Sienna, and saving $500 off of MSRP. I chose toyota sienna becouse it a reliable minivan at a reasonable price and the dealer is close to my house. Car cost canada helped me get a better deal! Leasing a 2008 Toyota Sienna, and saving $2500 off of MSRP. I would highly recommend Kevin at Woodbridge Toyota. His straighforward approach to negotiations based on the CCC price report and excellent service saved us money and tons of time. Camry is a very affordable vehicle that looks and handles well with a great resale value. With CAR COST you have a good idea as to the price you should pay. It will help you negotiate a better price as you will be confident when dealing with the saleman. Buying a 2009 Toyota Camry, and saving $6000 off of MSRP. Call Ed. Tell him I paid 21000 for a 2010 corolla with convenience pkg and free oil change for life and that's what you want. Please refer my name so that I could negotiate some reductions on service cost for referrals. Remember : Offer only $100 over invoice. Very Very Very Very good service. For new buyers and someone who hates negotiating face to face you guys are a great option. I got the Dealership name and person of contact in the report. So that made it very easy to get the price I was looking for just over the phone. Easy to negotiate price when knowing starting costs. Before you start negotiating mention that you are a Car Cost Canada member as salespeople have a different outset when they find this out. What I did find is that there were specific "hidden" incentives for Car Cost canada members only. Otherwise, a great tool to use when you buy a new car. 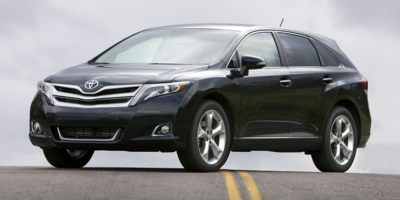 It was a toss up between the Ford Edge and Toyota Venza. I would like to add an honorable mention to Barry at Cruickshank Ford. He was a great help during this process and I would have saved more than $3000 on the vehicle but my test drive of the Venza beat out the Edge. 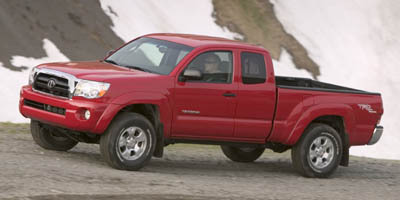 Also, Toyota's reliability was another factor in my decision. Knowing the wholesale price gave me more room for additional options(toys) to fit my Budget. Thanks to Carcost Canada! 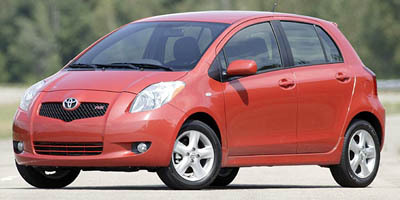 Buying a 2008 Toyota Yaris, and saving $1500 off of MSRP. My Yaris is awesome, it is very fuel efficent and I get life time oil changes! I have driven almost 100,000 KM so far, and not one problem! I think that car cost canada is great, more advertisements on the web, or bill boards on the gardner expressway to advertise this great service! I recommend it to all my friends and family and they have used it many times. It was a very smooth sales transaction. It took less than an hour. Probably helped that the showroom was void of customers. The financial department not very professional. The finace manager had little interest in explaining things when I told him I was not interested in rust proofing or extended warranty. Overall very satisfied with my purchase and would definately use CarCost Canada again and have already recommended the service to my friends. Thanks. Research the car and the negotiation process - this will give you confidence when talking with the sales person. I phoned over 12 dealers until I whittled the price down as far as I could. I am still dissatisfied as the dealer invoice is not dealer cost. There are holdbacks that are returned to the dealer after the sale. The convenient location of the dealer to my home. Excellent service. No pressure from the salesperson. We were extremely pleased with the information received from CarCostCanada. Knowing the wholesale cost of the car made the purchase of the car less stressful. We were very pleased with your service. The Wholesale Report is a gem. Saved a alot of time and hassle on both sides, especially when the dealer works with Carcostcanada. Come in with an offer, come out with a car! Basically, I saved about $980 from everything except for taxes. A couple of pointers: always stay within the fair markup range of 3%-6% (I think 4% is most common on most cars) and never, never pay for any add-on fees such as documentation or administration fee; just pay for only frieght/PDI and gas/air tax only. I could have gotten about another $150 bucks off, but since there were $500 gas card and the graduate program for another $500, I'd figured I was basically gettting the car at cost anyhow. I spoke directly with the sales rep listed in my ccc report which made negotiations more efficient.